Every single meaningful list of the best books of 2016 had Angela Duckworth’s Grit on it. 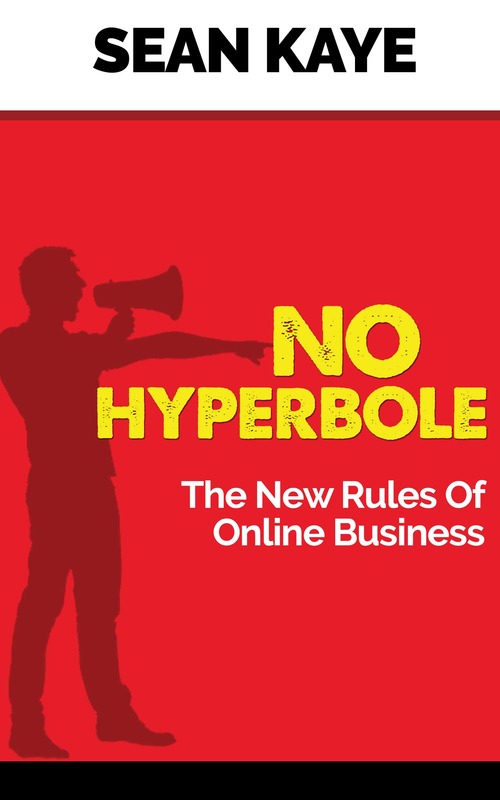 When I started this idea of reading a book a week I went out and scouted around for good new books to read and all of the people I ran across who knew what they were talking about, raved about this book. I put it on my wish list on Audible and went about my business. But the thing is, Grit kept popping back up on my radar. The final piece of the puzzle was when I was discussing my review of Simple Rules with a friend of mine and he said that sticking to rules like this required a certain grittiness. It was like a lightbulb went off in my head and I figured I needed to read this book. I’m super glad that I did. I talked about this to my list yesterday, but between this book and Simple Rules, I’ve started asking myself some very pointed questions about how committed I am to self-improvement and whether I’m “gritty” enough. 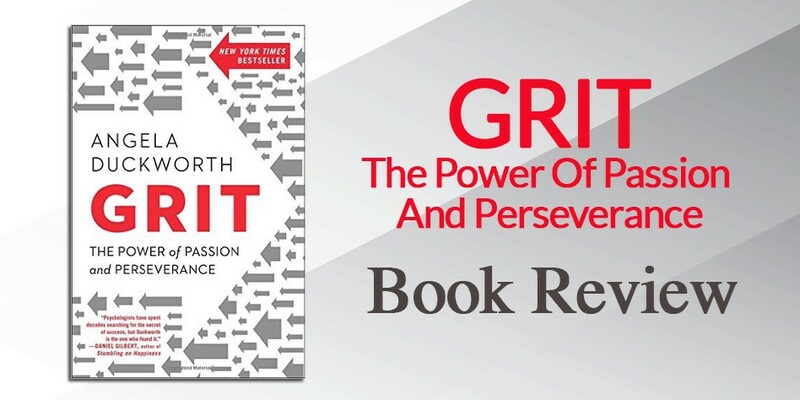 This is the incredible value of this book – Duckworth explains grit as a concept that it makes you question whether yourself in a positive way. And because she’s got the science and the data to back up everything she’s saying, you find yourself pulled into the discussion. Let’s be totally honest, you know it is a great book when you find yourself pausing your reading to consider and contemplate what the author is putting in front of you. In fact, the reason this book has taken me so long to read is that I’ve found myself taking stock of what she’s saying, reflecting on it and then considering the implications for myself. The thing that makes this book so impressive is the way that Duckworth presents it. Duckworth holds a PhD in Psychology but her research is all very data driven, which for me holds far greater credibility and interest. She starts the book off by running you through some interesting factual evidence that establishes “grit” as a distinct part of the human psyche that plays a critical role behind why some people are high achievers. Once she’s established that in your mind, she then takes you through examples and thought experiments to show you how you can “grow” grit in yourself. And this is where it got interesting for me. I always understood the concept of grit from growing up and playing sports. Each of us when the chips are down are able to dig in and persevere, but some of us are just better at it. I thought it was innate and unchangeable. Duckworth blows that out of the water and explains what grit really is at a deeper level. Reading this book made me think that maybe, I’m not doing enough to achieve better results. That maybe I can train myself to “grow” some more grit. If I can find a way to push through that little bit harder and focus a little bit more when things are hard, then my results could improve exponentially. It changed my way of thinking about high performance. It made me think about making changes in my own life. Like anything in life, it won’t come automatically, but you come away thinking it is entirely possible. And that’s a pretty awesome reason to read this book!